We offer coaching of smaller ensembles in Amherst on Saturdays. 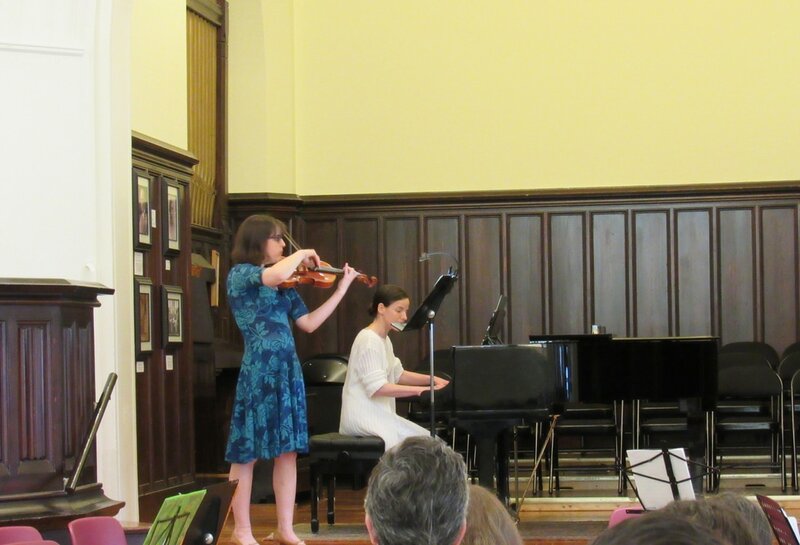 ​Chamber music is for students age 11 and up. Groups may perform on the end of year concert, if prepared. Fees vary depending on size of ensemble. In order to place students together with others at similar levels and ages, a video of a solo piece is required. Students may be put into groups as small as a duo or as large as a quintet. Placement will depend on the number of applicants.